James and David are led to the famed house where the movie "Mommie Dearest" was filmed. 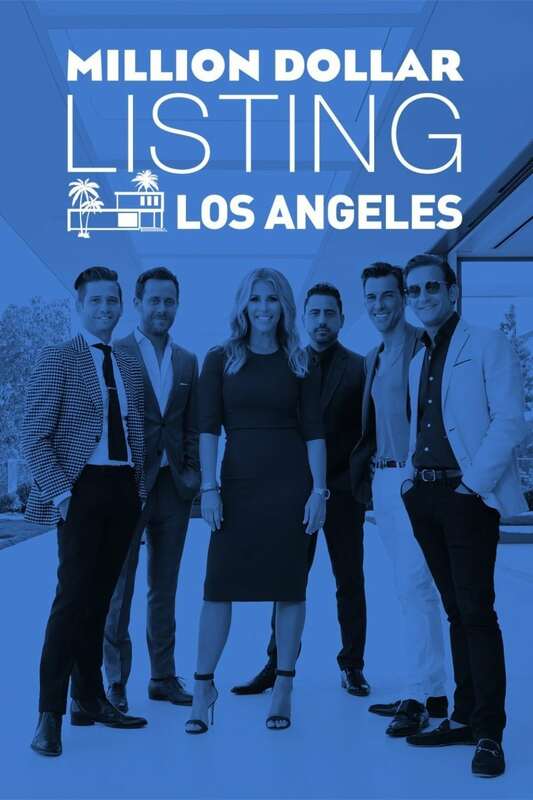 Flagg battles his control issues when he teams up with Bobby to sell a new condo development in West Hollywood. After negotiating a risky contingent deal for her client Cathy, Tracy fights the clock in attempt to sell Cathy's Pasadena home.